NPC, National Printing Converters, a custom label and tag manufacturer, located in Indiana, have partnered with Tharstern as its new MIS provider. 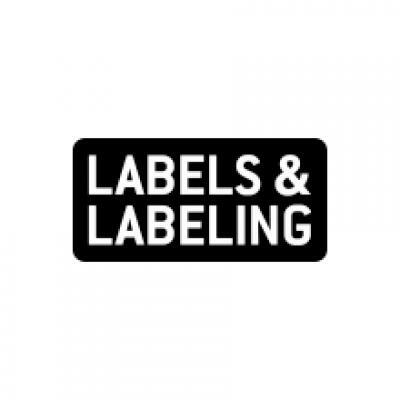 NPC has been producing high-quality custom labels in numerous industries for more than 55 years and have been doing so through a direct collaboration with their customers and making sure they provide innovation and flexibility. Label manufacturing and distribution is not often thought of as an industry that pushes innovation and cutting-edge technology, and NPC wants to show that technology can be used to transform the business process and offer opportunities for everyone within the supply chain. 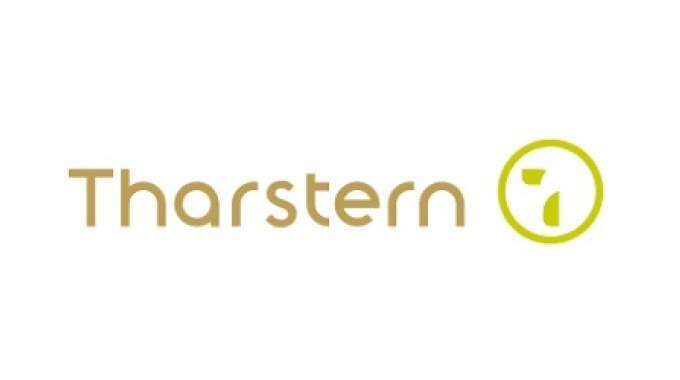 Brian Buckley, President of NPC said: ‘One of the reasons we selected Tharstern as our MIS software supplier was because of their open API and their ability to integrate with numerous software applications. This will enable us to efficiently deliver 24/7 customer service, ecommerce sales processing and web-to-print features. ‘With our new platform our customers can do business in the way they prefer, whether that’s by calling us on the phone, or processing an order online from their phone. In today’s world, consumers expect to be able to order products and do business effortlessly, via the internet and using web enabled applications. To continue to offer value to their partners and customers, NPC has shifted their technologies to make the process for consumers more straightforward. Making this move meant a complete retooling of NPC’s software systems to move offline processes online and expose all aspects of doing business with them to their customers online.